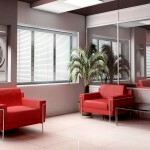 Most of us have ceiling fans in our home, but rarely pay them any mind. If you have ever attempted to clean the fan blades after a long while, you’ll soon realize that it can be very time consuming. So, I have found a way to make cleaning ceiling fans quick and easy. Cleaning ceiling fans made easy. By applying furniture polish to the blades will prevent the dust from sticking to the blades. Therefore, cleaning ceiling fans is as easy as a quick wipe to remove the dust!!! 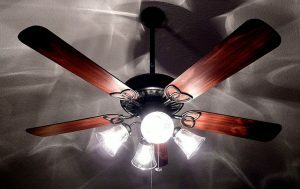 Did you enjoy reading How To Make Cleaning Ceiling Fans Quick & Easy? Well we enjoyed having you and would like to be friends!